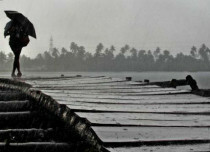 The state of Maharashtra witnessed a good spell of rain between February 11 and 13. 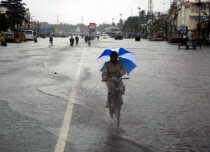 The maximum amount of rainfall during this period was observed over the Vidarbha region. 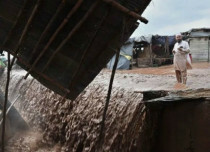 Meanwhile, all districts in Marathwada were also largely excess after this rainy spell. The prolonged rainy spell also brought with it some hailstorm activity which resulted in crop damage over many parts of Marathwada as well as the Vidarbha region. 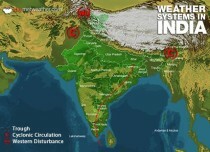 However, even though these regions recorded excess rains, the distribution of rainfall was quite uneven. Thus, a few pockets in both the sub divisions saw excess rains while some areas still observed a rainfall deficit. 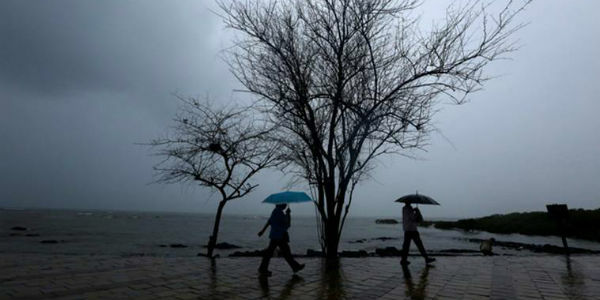 As far as the week between February 8 and 14 is concerned, the entire state of Maharashtra has recorded 8 mm of rain against the average of 0.8 mm resulting in an excess of a whopping 898 percent. The point to be noted here is that usually, during this time, the state does not witness rainfall which is why the last spell of rain was unseasonal. 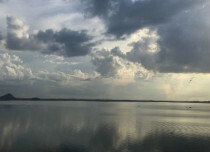 Therefore, between January 1 and February 14, Maharashtra recorded 8 mm of rain against its normal rainfall of 6.4 mm resulted in an excess of 25 percent. Meanwhile, as far as Marathwada is concerned, Latur which happens to be a drought prone area recorded an excess of 319 percent. 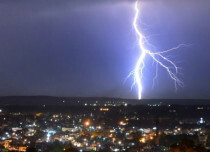 Meanwhile, Aurangabad saw an excess of 1233 percent and Jalna recorded excess rains of 338 percent. 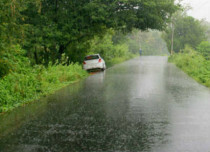 During the recent spell of rain, all districts in Vidarbha have witnessed at least 500 percent excess rains. The highest excess rainfall percentage was in Yeotmal. The city recorded 18.48 mm of rains against 0.8 mm resulting in excess rains of 2250 percent. Meanwhile, Gondia recorded the least amount of rains at 19.4 mm against 3.2 mm resulting in an excess percentage of 506.